For FY17, SOCOM has allocated $96.7 million for drone procurement, research and development, and construction. This is down from $131.7 million in FY16 and up from $62.7 million in FY15. The FY17 budget includes $43.7 million in procurement spending, $48.2 million for research, and $4.8 million for construction. 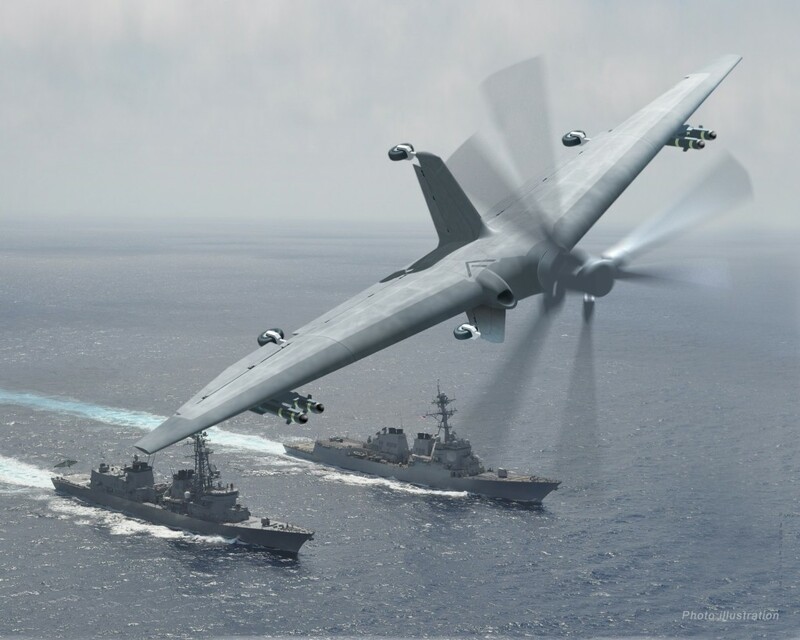 In FY17, DARPA will allocate $301.5 million for research into drones, autonomy and robotics. This is up from $283.9 million in FY16 and $233.2 million in FY14. Funding for unmanned systems by the Missile Defense Agency is divided between two large programs aimed at detecting and intercepting incoming ballistic missiles. Together, these two programs amount to $105.1 million in funding, up from $69.8 million in FY16 and $54 million in FY15.